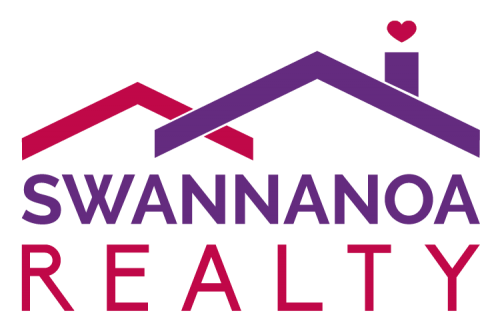 We specialize in Realty and Property Management in the Swannanoa Valley. Selling Your Home? Since we are a smaller company with less overhead, we can list your home for $500 and only charge a 4% commission. Buying a Home? Our Broker-In-Charge Jennifer Holt is a graduate of Owen High School and this area is her hometown. She knows this community and would love to help you purchase your home sweet home. Need a Property Manager? We are a company that has owned and managed our personal rentals for over 15 years. This gives us a little more insight into how a rental SHOULD be managed. We actually pick the rent up every month to make sure the check is in the mail” is never an issue and that your home is being properly maintained by the tenants. We treat your home the way we want ours treated.